What is the ITL Endorsement Program? Omaha Public Schools and the University of Nebraska are partnering to offer an endorsement program in Instructional Technology Leadership. The role of today's educators is always evolving and this program's goal is to strengthen leadership skills in the area of instructional technology integration. Tuition and books will be fully funded for participants with a grant through the Sherwood Foundation. When students at one Philadelphia school looked for books that represented them, they found very little. The solution? 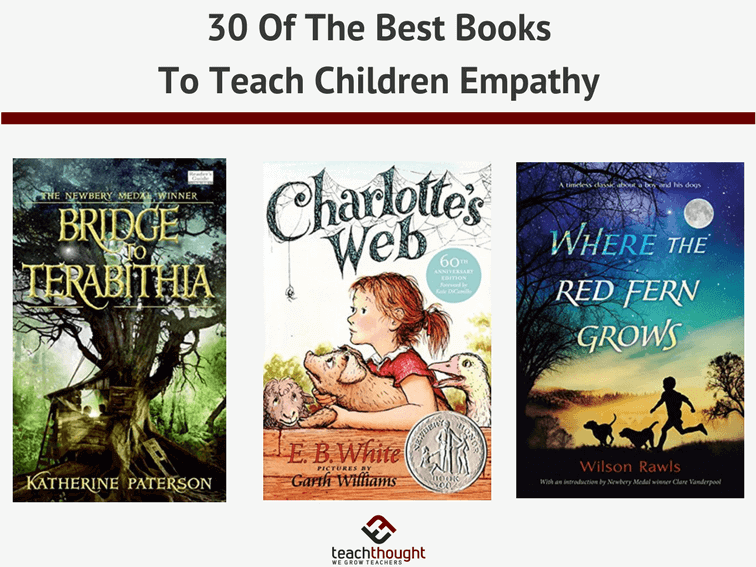 To research what existed, write books of their own, and bring those new books to elementary students. Teacher Kathleen Melville of Workshop School(Philadelphia, Penn.) distinguishes between culturally relevant pedagogy and culturally sustaining pedagogy, which "acknowledges that culture is fluid and changing." Melville hopes her students' efforts can help break the cycle of young readers who don't connect with books because they don't see themselves in those books (Melville, Education Week). 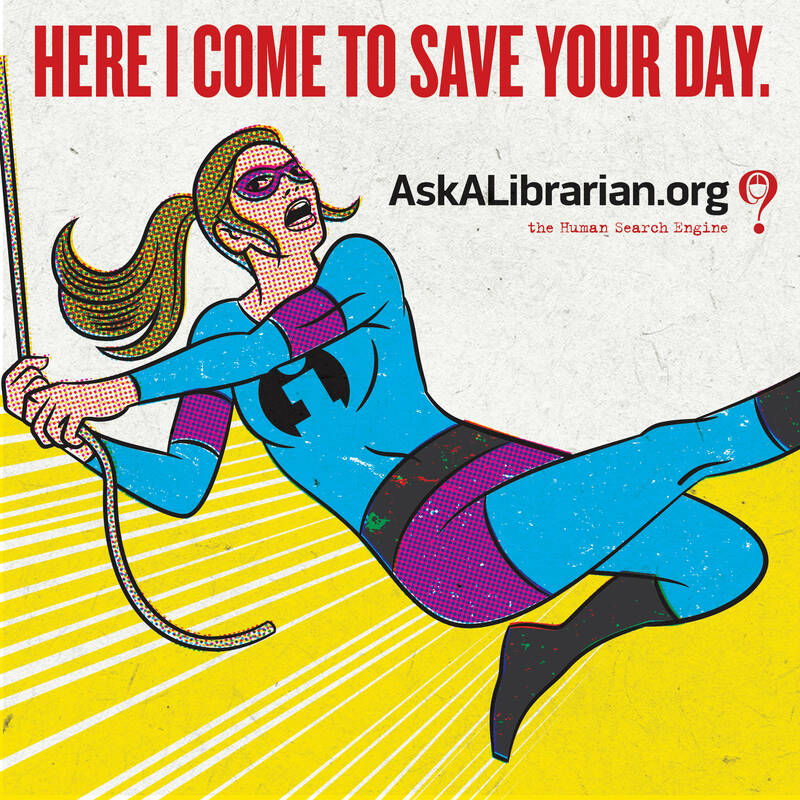 Use these images on your social media and web pages to promote Ask a Librarian and reference services in your libraries! Each caption gives the suggested platform to use with the various sizes, but you may use the images as you see fit. 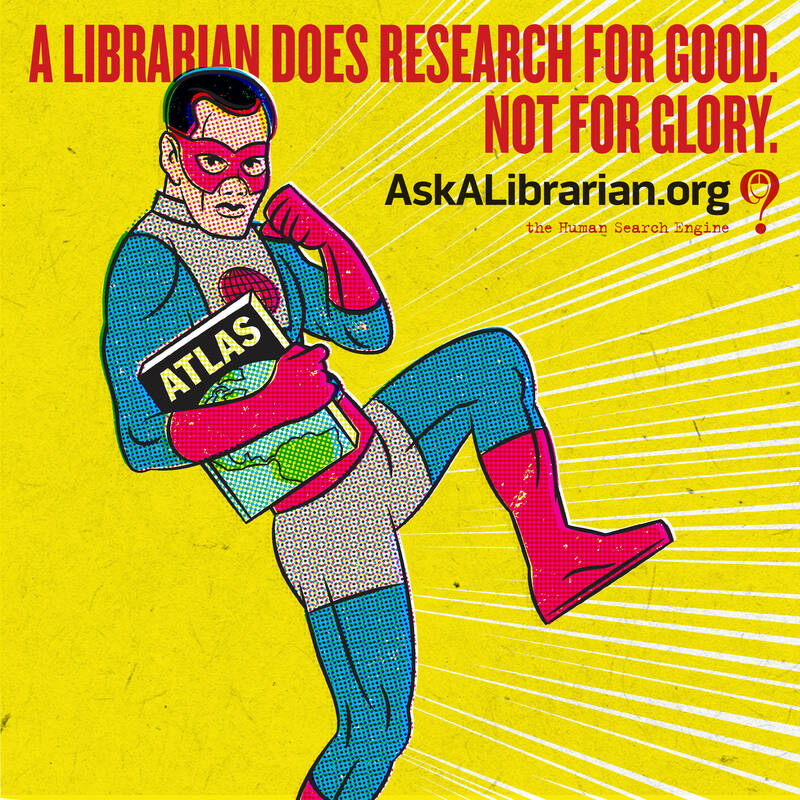 There are four versions of each of these images on the AskALibrarian.org website. I taught my 5th graders how to spot fake news. Now they won't stop fact-checking me. The MTC has a new trunk available for checkout! The trunk is modeled after the one available to borrow from the Henry Doorly Zoo. We worked closely with them to get as many of the same materials as possible. You can borrow the MTC trunk without a deposit! And, the trunk will be delivered to and picked up from your building. Trunks can be checked out for two weeks at a time. This trunk is geared more toward elementary age students. Check out the document below to see what is included in the trunk. P.S. Reservations for next year can be requested now! 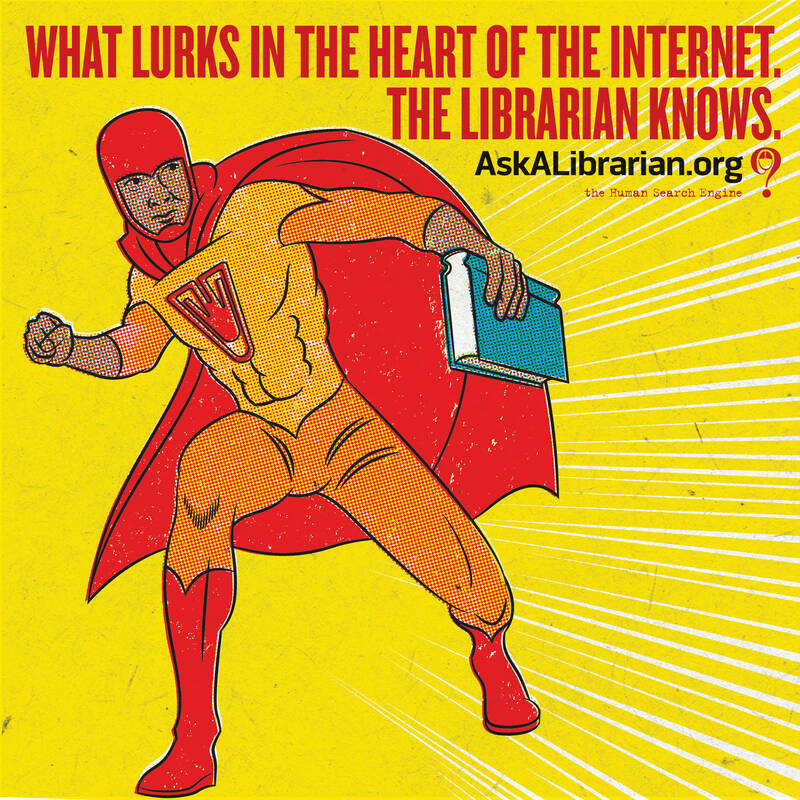 These ideas could easily be used at the end of the year and many can use supplies you already have in your libraries or that you can easily obtain. 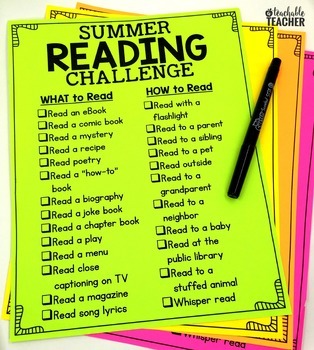 Or, you can send them home as a summer challenge for students. Be sure to read all of the documents carefully as their is a special message about the pool noodle challenge. You can now pre-register your classes and reading groups for the Scholastic Summer Reading Challenge! 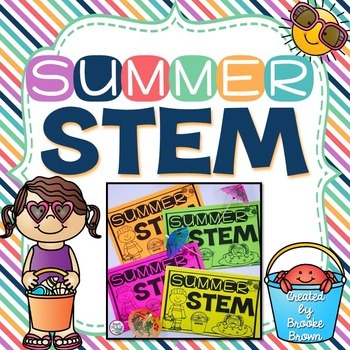 Bestselling author and Summer Reading Global Ambassador Dav Pilkey will give 500 books to one winning school in every U.S. state, U.S. territory, and the District of Columbia to help encourage summer reading. Join Penguin’s chapter book superstars for a webinar dedicated to your transitional readers. Listen to the authors and illustrators talk about their chapter book series and what it’s like to work with one another. Panelists include Henry Winkler & Lin Oliver, authors of the Here’s Hank series, Lin Oliver, author of the Fantastic Frame series, Sophie Blackall & John Bemelmans Marciano, illustrator and author of the Witches of Benevento series, and Abby Hanlon, author/illustrator of the Dory Fantasmagory series. 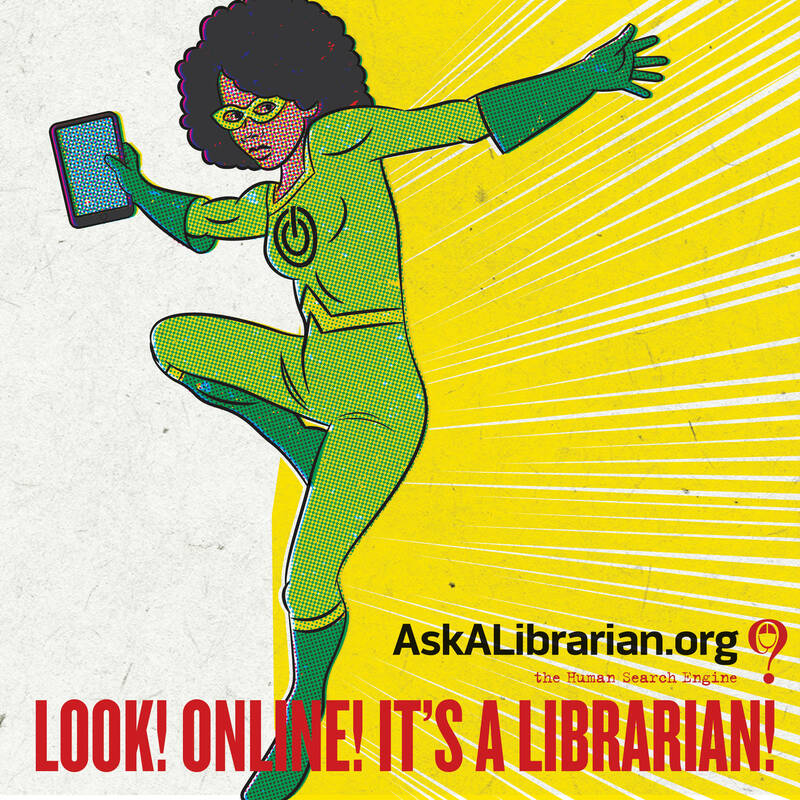 The first 100 people to register for this webinar will receive a Chapter Book Swag Pack!